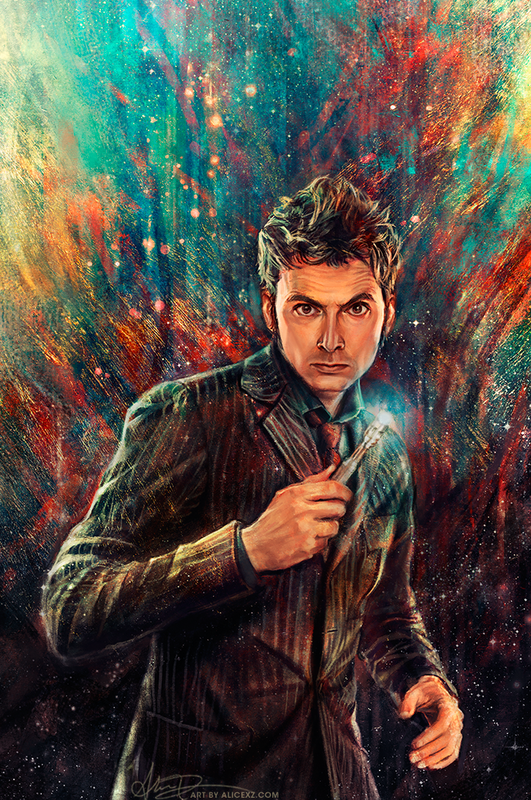 Titan Comics has announced that its current line of Doctor Who comics will be finishing early this year, with plans for a relaunch in the summer. At MCM London Comic Con, Titan’s Brand Manager Chris Thompson presented a panel teasing upcoming developments at Titan Comics. 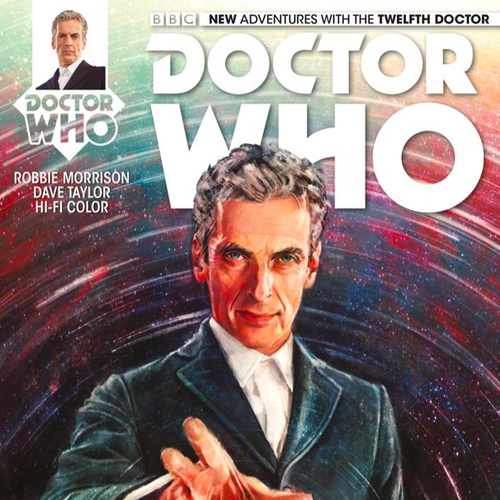 He stated during the presentation that the current series of Ninth, Tenth, Eleventh and Twelfth Doctor stories will all be wrapping up and coming to an end this month, with no new issues planned for March and April. While this is indeed sad news for fans of the comics, it is paving the way for something big. 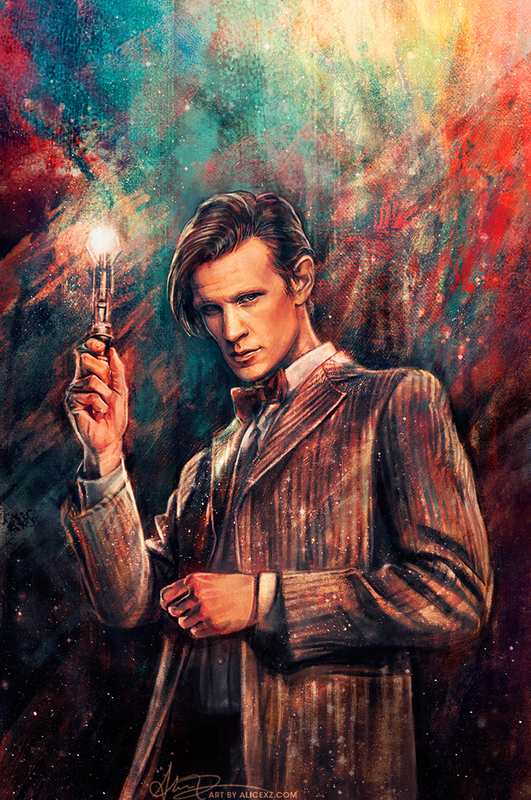 The relaunch will begin on 5th May, when a special Doctor Who #0 will be released as part of Free Comic Book Day. 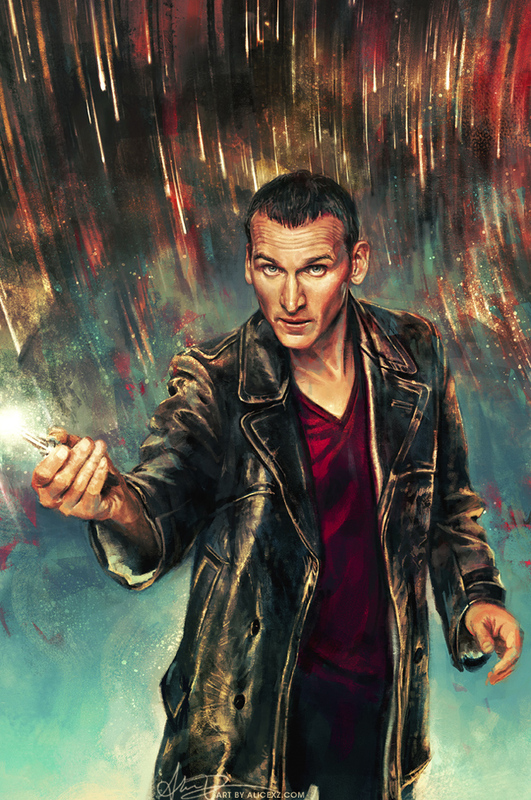 The comic will feature the debut of Jodie Whittaker’s Thirteenth Doctor – seemingly ahead of her first series. Titan have also promised a smaller, but more affordable line of comics, with “big name creators”. Whilst there’s been no official announcement, Free Comic Book Day is also scheduled to have comics for both the Tenth and Eleventh Doctors. The recent Third, Fourth and Eighth Doctor mini-series proved popular with fans, so perhaps we could be seeing more Doctors in comic form. Although nothing has been said about the Torchwood comics, it’s thought that they too could be affected by the relaunch.